I am a recent graduate from Northern Illinois University with a Bachelor of Science in Accountancy. I am a 22-year-old African American woman, who is looking to change and help protect the lives of my peers and their families. I come from a family of Allstate Agents who have the same goals to provide excellent customer service by providing customers with high quality products that will create generational wealth and security from life’s uncertainty. In my free time I enjoy modeling, volleyball and basketball. Proud to serve the areas of Tinley Park, Orland Hills, Frankfort, Mokena, Orland Park, Oak Forest. Call or email me today for a personalized insurance review. 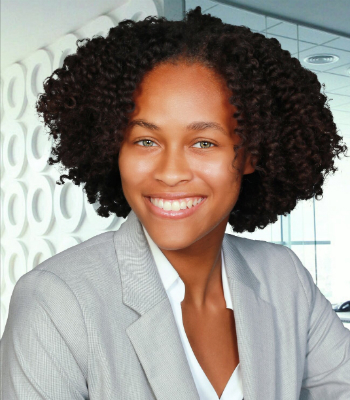 Alexis Greenhill is insurance licensed in the state(s) of Illinois. If you do not reside in the state(s) of Illinois, please go to the Find an Agent section on allstate.com to search for another Allstate Agent or Personal Financial Representative.